Spring will be here in no time so I am trying to eat healthy and detox. If you want to detox your body, did you know it can be as simple as eating the right foods? Here are some food I have started in my diet. Do you love avocados so much you would put slices of them on just about any food you eat? There’s no reason to feel guilty about doing this, especially because this is such a great food for you to eat. Avocados are packed full of antioxidants, including glutathione. This detoxes the body by transporting harmful toxins right out of it. By reducing the chemicals and toxins in your body you will be healthier and feel better. These might be great for preventing urinary tract infections, but they can also get rid of toxins inside of your body. These get rid of waste from the body and are antibacterial so they remove toxins. This food has sulfur inside of it, which is essential when it comes to breaking down chemicals in the body. Sulfur can help get rid of everything from pesticides to prescription drugs, which could be harmful if they stuck around. These are great in drinks and recipes, but they are also packed full of vitamins and antioxidants. These protect the liver and they get rid of chemicals inside of the body. 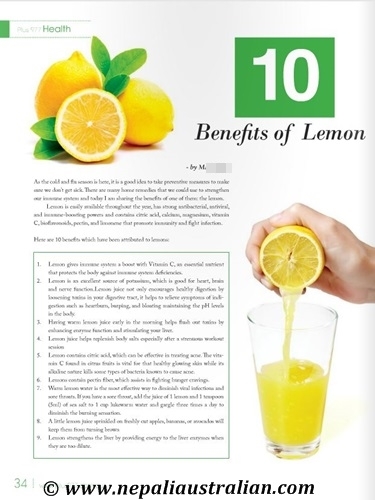 Consuming lemons on a regular basis can improve health. If you’re the type of person who doesn’t like broccoli, you should try it out once again! It’s full of antioxidants that can cleanse your body. It’s also high in enzymes that help to get your digestive system running efficiently. Raw broccoli is best because it has a high level of nutrients inside of it. Packed full of sulfur, this is another great food to use for body cleanses. It also has antibiotic properties so it can help internally heal your body. There are a lot of advantages to eating garlic on a regular basis; it’s even available in supplement form! These can be incorporated into a lot of different recipes or they can be eaten raw. 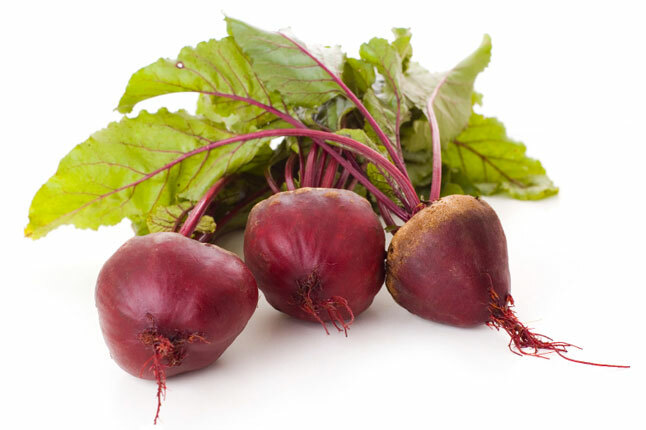 They are full of betaine and pectin, which help protect the liver and the digestive system. These can cleanse the body so you have fewer toxins. This fruit helps cleanse the digestive system and it can prevent kidney stones from developing. It’s also low in natural sugars and calories, so it’s great for dieting. These are great to snack on and can detox the liver so it’s healthier. It can also get rid of harmful toxins floating around in the body. In addition to this, it prevents cholesterol from building up and causing body damage. These aid the digestive system to cleanse and detox your body. 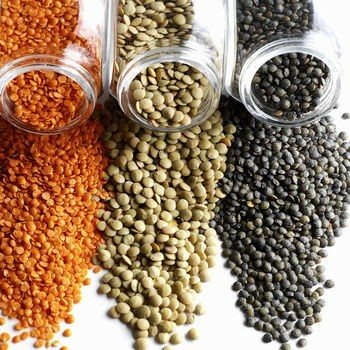 Lentils also lower the cholesterol and help balance the blood sugar inside of your body. So start eating these healthy food and stay happy. What is your healthy food? Do you detox? I am going to run 14 kms City2Surf on Sunday so wish me luck. Take care and Happy weekend everyone.!! !